The following videos requires a warning, it includes a bit of language, so you might categorize it as NSFW. 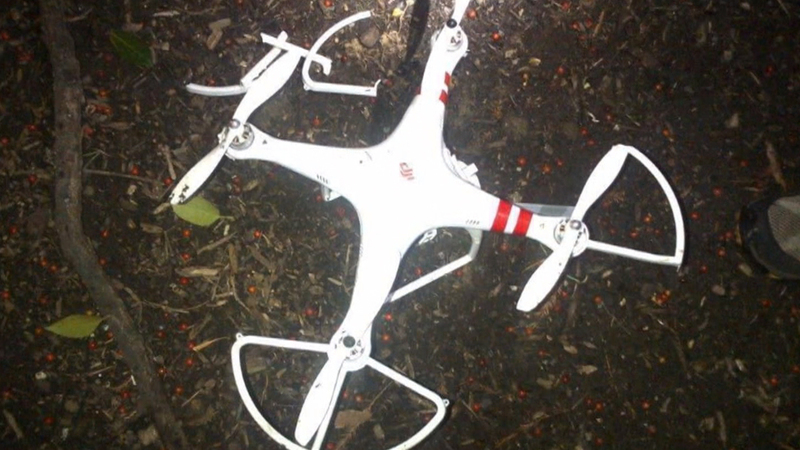 Broken Lightbulb Productions captured 39 seconds of action when his drone was knocked out of the air, by hand, by apparently a drunk friend of his. With the risk of physical harm very real, this is something you never want to happen to friend or your drone for that matter. I hope Broken Lightbulb Productions friend wasn’t injured badly.